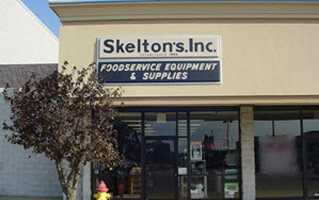 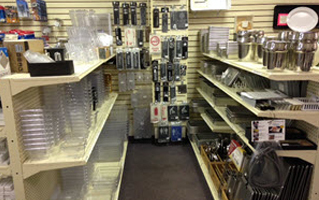 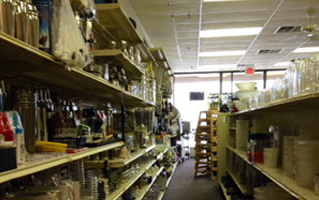 Skelton's Inc. is family owned and operated representing all major manufacturers of restaurant equipment, smallwares, supplies, and commercial seating since 1954. 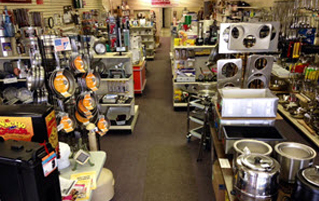 Skelton’s Inc. is a member of NISSCO, a network of America’s leading foodservice equipment and supply dealers with over a billion dollars of purchasing power. 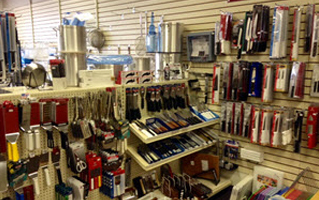 If you would prefer to order by phone or would like to speak with someone please call 1-800-522-2027.